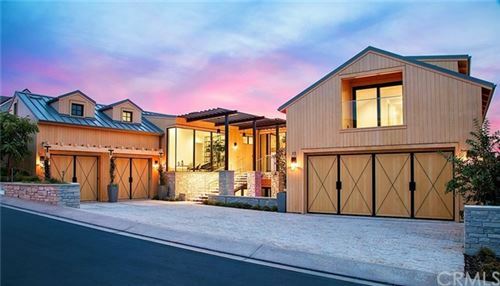 These Dana Point homes for sale tout stunning views of the water and/or city lights and are conveniently located near dining, shops, beaches, and entertainment. 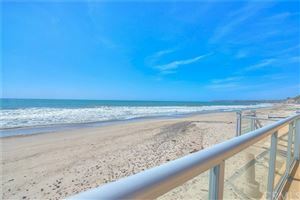 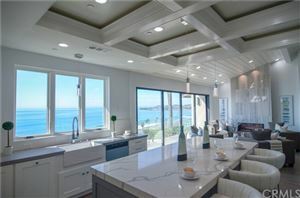 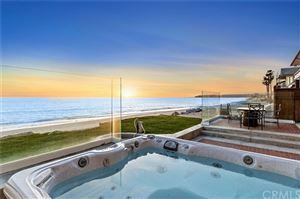 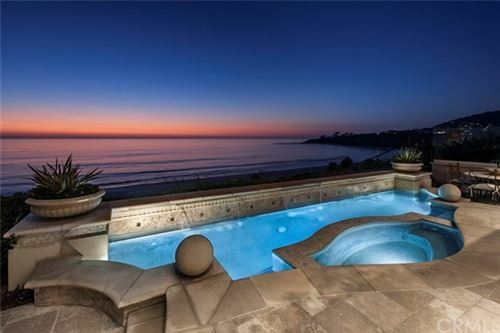 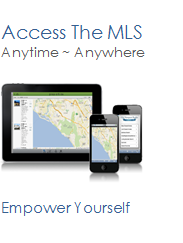 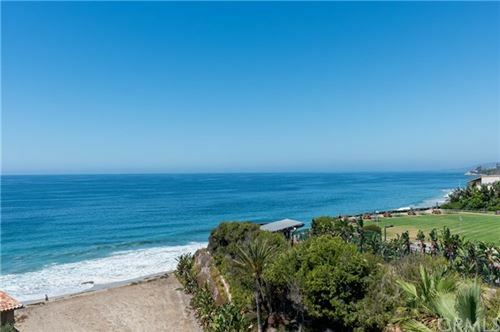 Homes for sale in Dana Point, California come in a variety of floor plans and may include community amenities such as fitness centers and community pools. 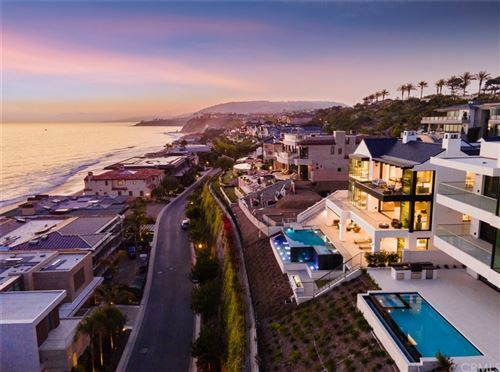 See all Dana Point Any View.